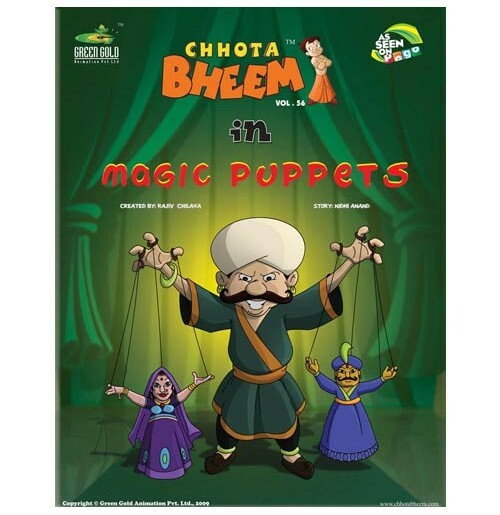 A puppeteer comes to Dholakpur and manages to impress the people of the village with his show. 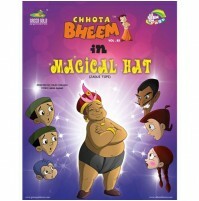 He is very generous with the kids and gives away free puppets. 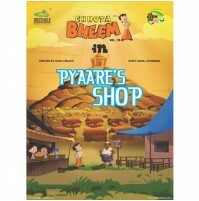 Soon, the village is being robbed of its gold. 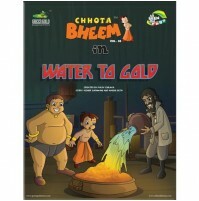 Where is all the gold going?Is the puppeteer involved in this? 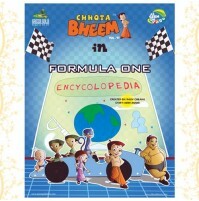 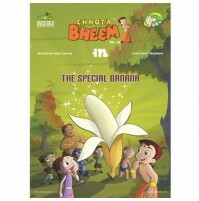 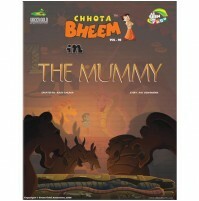 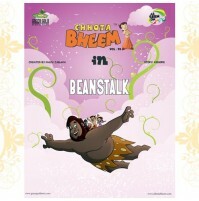 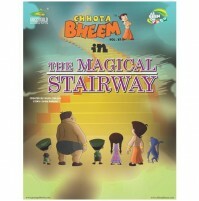 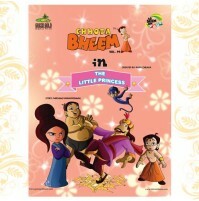 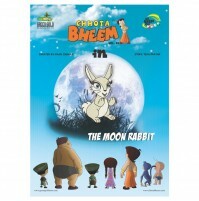 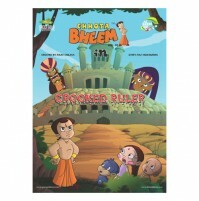 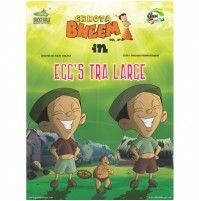 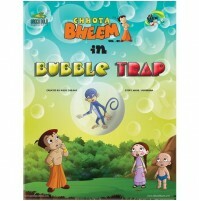 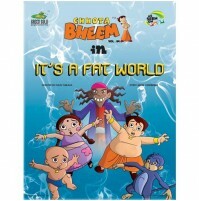 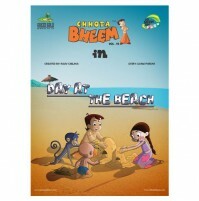 Will Bheem solve this mystery?Enjoy this fun filled magical adventure!